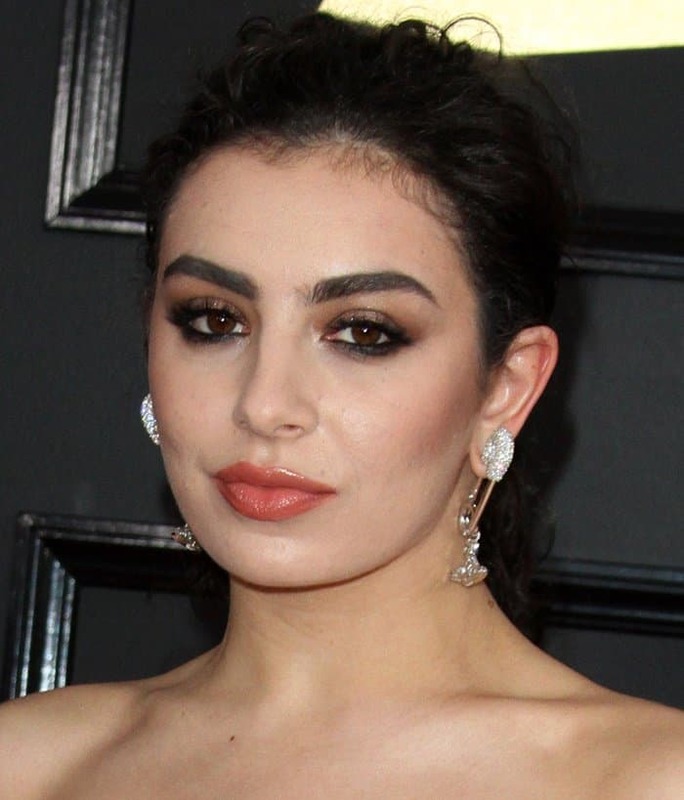 Charli XCX served a little bit of edge at the 59th Annual Grammy Awards held at the Staples Center a couple of weeks ago. The singer donned a gorgeous Vivienne Westwood red gown that featured a plunging sweetheart neckline and embroidery details. The gown featured a flattering silhouette, and was undoubtedly glamorous. But, true to her bold style, Charli added a hint of punk detail to her look. She rocked a pair of Vivienne Westwood vintage safety pin earrings, which were decorated with sparkling crystal stones. The bold jewelry pieces were chunky and easily stood out on the red carpet. 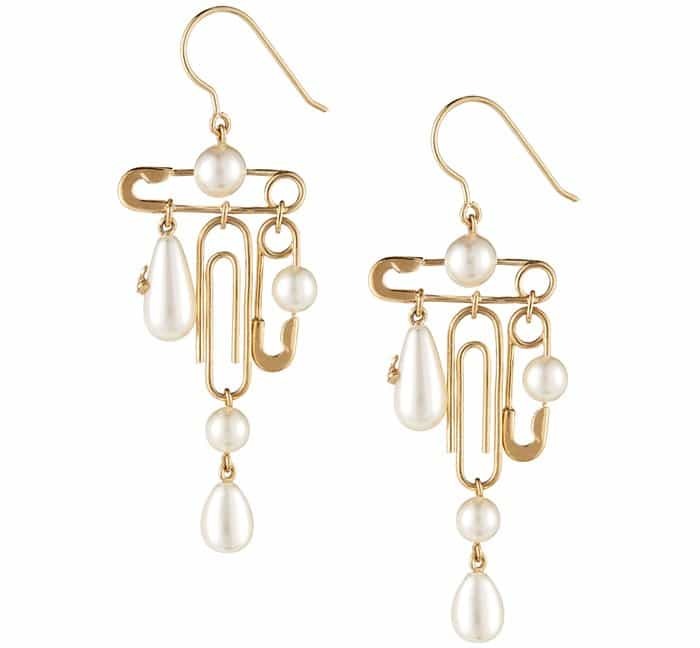 And while the vintage earrings might look expensive, they’re only priced at around $250, according to an E! report. Charli XCX at the 59th Annual GRAMMY Awards 2017 Arrivals held at the Staples Center in Los Angeles on February 12, 2017. Charli’s vintage earrings are no longer available, but we found some great alternatives for you below.